Are you from the Indianapolis Indiana area and are having a hard time in your search for used minivans for sale? Located near Indianapolis IN, Acra Automotive Group, has a diverse selection of used minivans for sale. Come to any of our four locations in Greensburg, Shelbyville or Columbus, Indiana, and see what we have to offer you in used minivans for sale at Acra Automotive Group. 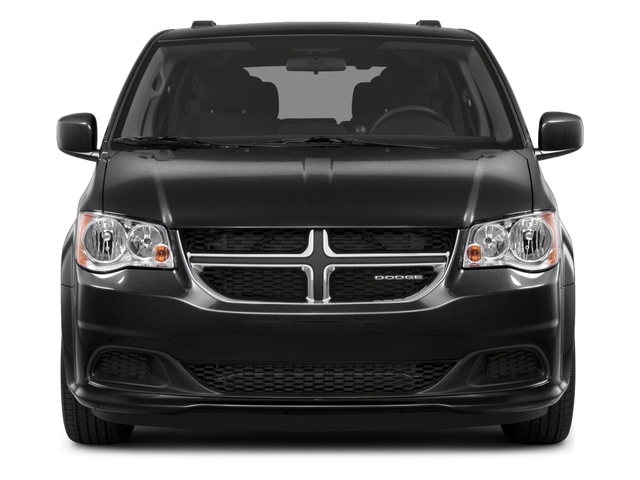 If you are interested in Dodge minivans for sale, we have several to choose from between our four locations. Acra Automotive Group has a used 2015 Dodge Grand Caravan SE minivan for sale that comes nicely equipped with power windows, power door locks with remote keyless entry and steering wheel controls. This used minivan for sale also boasts an MPG or 17 miles per gallon in the city and 25 miles per gallon on the highway. We also have Dodge minivans for sale that are equipped with a DVD entertainment system at Acra Automotive Group. One of the Dodge minivans for sale with a DVD entertainment system is used 2016 Dodge Grand Caravan SXT minivan for sale. This used 2016 Dodge minivan for sale not only has a DVD entertainment system, it also has a rear backup camera, a power lift tailgate, fog lights and multi-zone climate control. This used Dodge minivan for sale also has a V6 3.6 liter engine with an impressive 283 horsepower. If you would like to take either of these used Dodge minivans for sale or one of our other used minivans for sale for a test drive, stop in one of our Acra Automotive Group locations in Greensburg, Shelbyville or Columbus, Indiana. 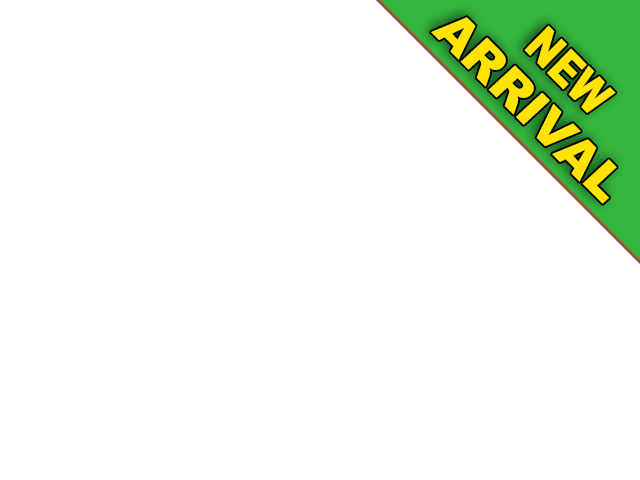 Our friendly and experienced sales staff will be happy to answer questions you may have about our used minivans for sale, used cars for sale, used trucks for sale or used SUVs for sale.